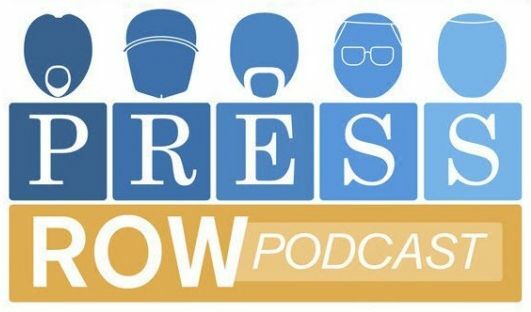 The 98th episode of the Press Row Podcast is one of our most-anticipated shows of the year. 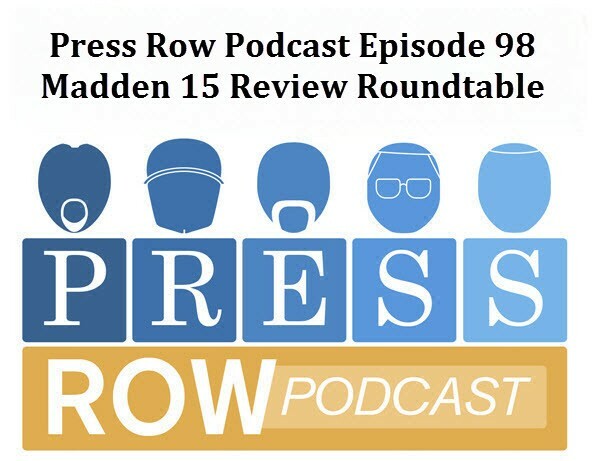 Host Rich Grisham is joined by regular panelists Kat Bailey, Bryan Wiedey, Chris Sanner, Owen Good, and T.J. Lauerman to break down the PS4 and Xbox One versions of Madden NFL 15 from top to bottom. Find out what we love and hate about everything from the presentation to the play calling, on-field gameplay to CFM and Ultimate Team. So much to discuss – enjoy the show!